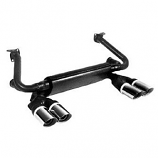 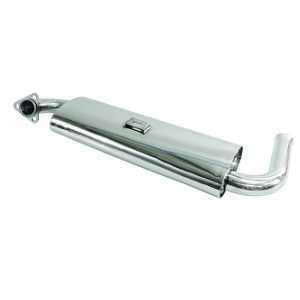 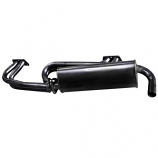 Stainless Steel Single Quiet Pack Silencer for the 1300-1600cc Beetle and Camper. 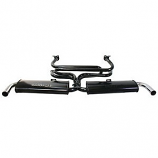 Made from excellent quality Stainless Steel. 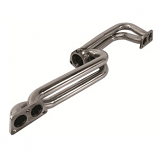 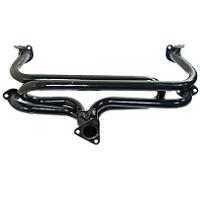 This is designed to fit onto our Stainless Steel 4 into 1 Exhaust Header.